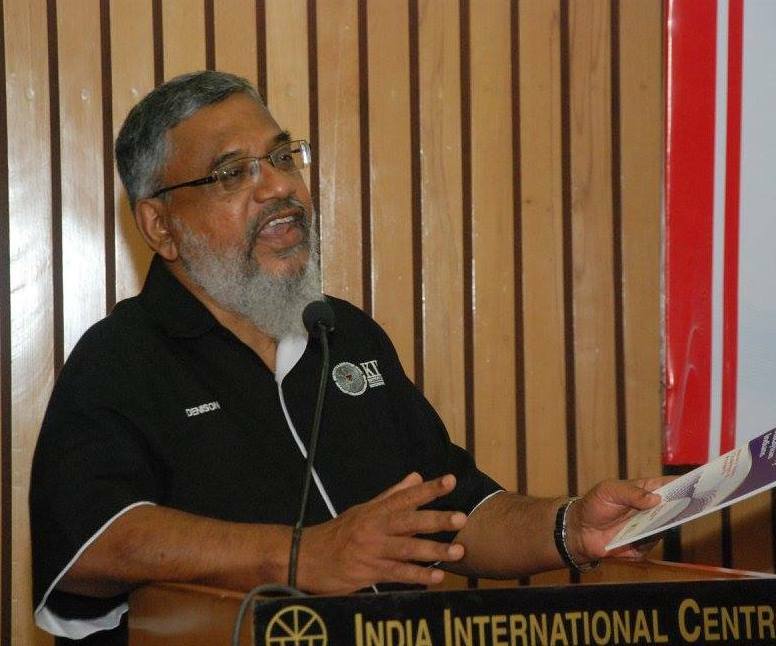 Speaking at the Book launch A book launch and seminar held on 28th May, 2016, at India International Centre, New Delhi, organized by GRFDT in association with Institute of Ethnic Studies (KITA) and National University of Malaysia, Dr. Denison Jayasooria, Principle Fellow, KITA, National University of Malaysia, discussed about the issues and challenges faced by the bottom layer of the society in Malaysia. He told that they have identified 21 policy recommendations on the areas mainly social mobility, social cohesion, educational opportunities, and developmental model and so on. In addition to this, he discussed the issues of Contemporary Malaysian Indians under five heads. First, history of Malay in which he discussed the issues of ‘son of soil’ and informed that, constitutionally the term has been abolished in the public sphere. Over the years, the equality and equity are becoming the core principles of the policy agenda. Second, the Constitution has been drafted setting an example of the Indian constitution. Malaysian constitution ensures socio-economic, religious and other forms of freedom to every citizen. Third, the Millennium Development Goals (MDGs) should be useful for building an inclusive society. Under the MDGs framework, the rights of business opportunities, civil society and human-civic approach have been taken seriously for the development of the society. Fourth, the Human Rights approach, wherein all the rights of human security and developments are debated which should be granted to all people. Fifth, ethnicity or ethnic relations, where freedom to practice languages, culture, religion, vernacular languages, customs, tradition of sub-ethnic groups have been tried to capture in this book.